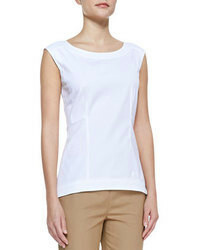 Roland Mouret One Shoulder Peplum Top $1,111 Free US Shipping! 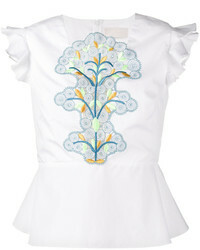 Peter Pilotto Sleeveless Embroidered Peplum Top $214 $713 Free US Shipping! 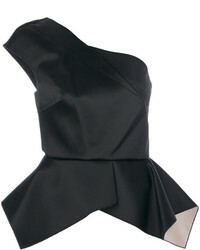 Emilia Wickstead Didi Peplum Top $374 $934 Free US Shipping! Vila Faux Leather Layering Corset Top $42 Free US Shipping! 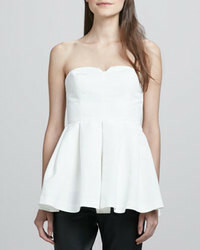 d.RA Salomika Peplum Hem Top $103 Free US Shipping! 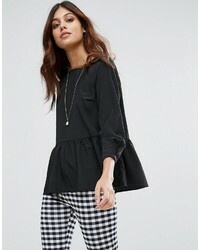 Asos Premium Cotton Top With Peplum And Sleeve Drama $64 Free US Shipping! 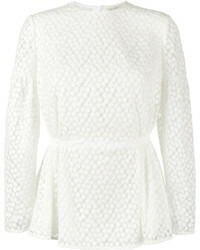 Miss Selfridge Lace Peplum Top $53 $77 Free US Shipping! 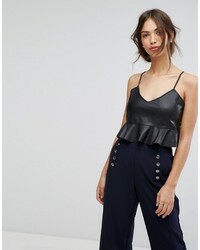 Nanette Lepore Leather Sleeveless Peplum Top $238 Free US Shipping! Elizabeth and James Jill Strapless Peplum Top White $98 Free US Shipping!